The mind is a type of hardware. It has all the power connections, storage, memory, and processing required for the functioning of the human body. 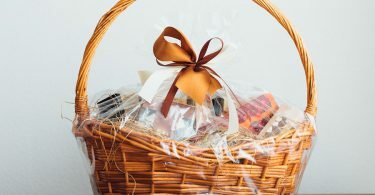 But the daily stress, cut-throat competition, mental strain, and so much more can often make it difficult for us to cope with the daily ordeals of life. Unfortunately, this is what paves the way for mental illness like memory loss, depression, dementia, Alzheimer, etc..
Ayurveda states that all physical imbalances start in the mind. It recognizes that our minds have a powerful influence on our health and well-being. According to Ayurveda, the quality of the mind declines because of our diet and lifestyle. It recommends eating foods and taking herbs according to our body type and the season. Additionally, it suggests a regular practice of meditation and yoga to quiet the mind. Here we will explore the five best Ayurvedic herbs for the mind and memory. These herbs will support you to experience peace, coherence, and calmness. As a result, your mind will be more confident and decisive in the ever-changing scenarios of life. There are various systems of health care available to us. But Ayurveda is a natural, non-invasive, and effective method that supports the mind. Dhi, Dhriti, and Smriti are governed by the doshas, Vata, Pitta, and Kapha. A disturbed state of mind causes an imbalance of the doshas and creates disharmony in health and well-being. For the best mental health and performance, it is vital that the three doshas are kept in balance. Medhya is an Ayurvedic concept that means intellect and wisdom. One of the best ways to bring Medhya into play in the mind is to take Ayurvedic herbs. Medhya herbs foster a mind that is healthy, vigorous, pure, and beautiful. Think of these herbs as foods that have an energetic potency to engender intelligence, memory and clear perception. 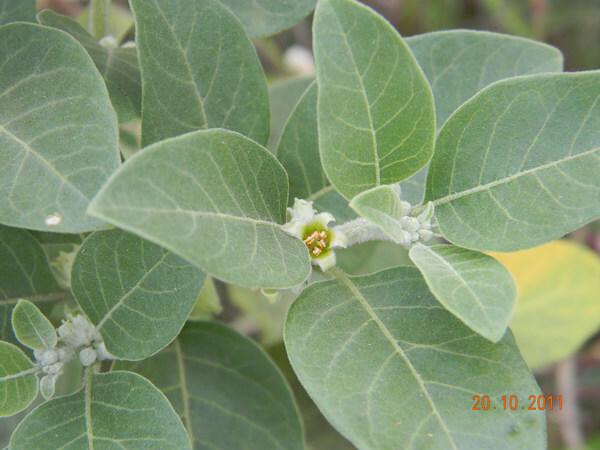 A renowned calming herb from India, Ashwagandha is also known by the names of Winter Cherry or Withania somnifera. It is a tonic nourisher, especially for men. One study indicated that the herb reduced brain damage caused by stress by 80%. Ayurvedic herbalists use this herb to establish long-term sleep patterns, to strengthen the mind in times of fatigue, to enhance memory power, and the health of the nervous system. Ashwagandha is a superb remedy for nervous exhaustion. A nourishing herb that supports learning, taking this herb on a regular basis supports the nervous system and keeps the mind healthy. It also balances elevated Vata Dosha. Calamus is also known as Vacha, which means “speaking more clearly”. A highly revered herb used by yogis and ancient seers to stimulate the power of self-expression. Calamus was used to activate the fifth chakra helping to speak from the highest consciousness, awareness, and intelligence. Vacha combined with Triphala naturally treats nervous disorders, bestows longevity, and fosters a good memory. 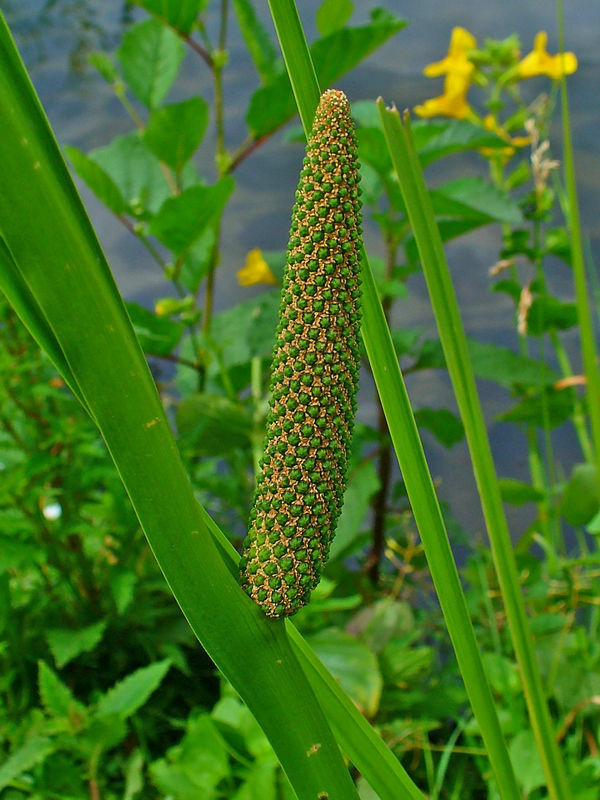 Calamus is often combined with Gotu Kola, Licorice, and Shankhpushpi to fit the needs of a wide variety of people. Brahmi, also known as Gotu Kola is considered the prime nervine tonic used to treat stress, nervousness and disturbed emotions. 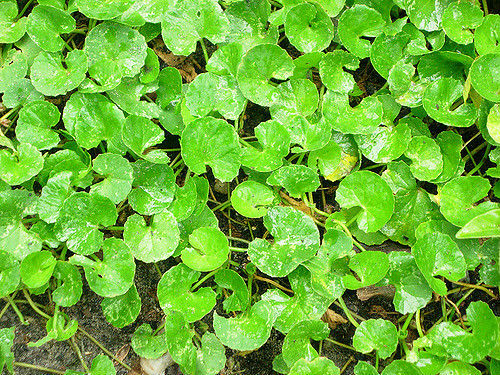 Gotu Kola is power-packed with benefits for the mind. It promotes mental calm and clarity and supports meditation, improves concentration, voice, complexion, and physical strength. You can take Gotu Kola for a stress-free mind while gaining mental clarity. 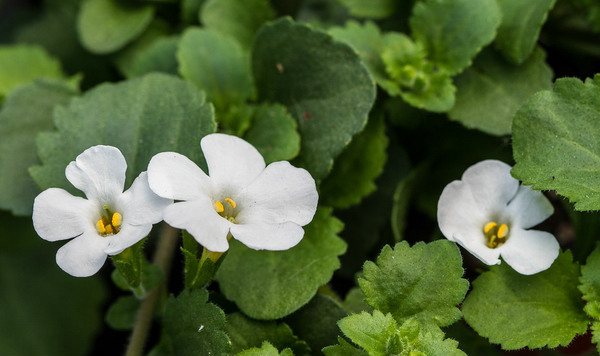 Bacopa Monniera is also known as Water Hyssop. It is a widely-used herb in Ayurveda with “ God-Like “ properties. It is used to strengthen the nervous system, memory, and mental energy. Meditators use this herb to amplify their concentration, retention, and comprehension. This herb is effective in promoting memory and perception in school children. Bacon Monniera is a powerful food for the brain. It provides protection against stress and Alzheimer's disease. A serving of this herb in the form of capsules, tablets, or tea twice a day helps keep a mind healthy and strong. If you are in need of mental peace and restful sleep, then call upon Shankhpushpi for relaxation and restoration of the mind. 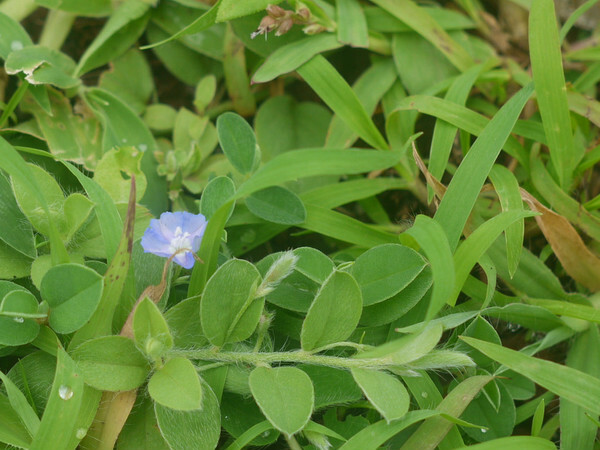 Shankhapushpi is an outstanding rejuvenating herb for the nervous system and mind. It also has some profound qualities for mystically impacting the heart, throat, third eye, and crown chakras. Used extensively used for mental peace, focus, and awareness, Shankhapushpi also supports calmness and serenity. These 5 herbs will support the health of your mind and memory. But if you want to learn more about the Ayurvedic Secrets for Mental Health, take the next step and check out Harvard trained Dr. Akil's Ayurveda and Brain Health. 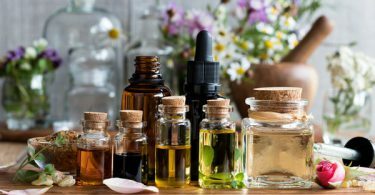 A world-renowned medical expert, Dr. Akil combines the principles of Ayurveda with the light of modern medicine to teach you simple but powerful practices that can profoundly improve your brain and mind. 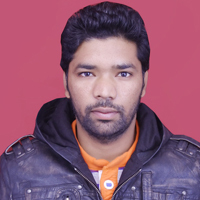 Dr. Akil M.D. explains in his presentation on Ayurveda and Brain Health, that leaky brain is the brain equivalent of leaky gut. This is a real measurable condition that triggers brain inflammation and impaired brain function. Just like the permeability in the gut leads to inflammation, increased permeability in the brain leads to brain inflammation. This is when things slip into the brain that are not supposed to be there, like toxins or other pathogens. Here's why it matters – The brain is the most important organ in the body and so the body protects it above all else with the blood-brain barrier. Once the blood-brain barrier has been compromised, the brain is susceptible to damage from heavy metals, bacteria, environmental toxins and other harmful substances that would normally be banned from the brain. Leaky brain can lead to more serious neurological conditions like depression, ADD/ADHD, seizures, autism, mental illness, and chronic pain. Food allergies (sensitivity to gluten or dairy), infections environmental toxins like heavy metals, problems with the microbiome, immune system imbalances, excessive alcohol, too much sugar, drug abuse are some of the causes. And there's another BIG one. STRESS. Stress is, of course, a really big factor that you should not underestimate. Great website with lots of really interesting information about health for the mind and body. Book marked and liked. I am exploring the benefits if herbs. Do you have any recommendations for sleep and anxiety. I heard that some herbs can be better than prescription pills. Thanks for your info on Ayurvedic. Hi Dave, Insomnia and anxiety are Vata type symptoms and it’s always best to start by taking a look at your diet and lifestyle and most importantly,work to improve your digestion. Rishikesh School of Yoga provide yoga teacher training in rishikesh and certification courses based on the ancient styles including; 200 hour yoga teacher training courses, 300 hour yoga teacher training and 500 hour yoga alliance international registration. Besides yoga courses, we also offer spiritual courses like yoga retreats, meditation, pranayama, ashtanga vinyasa yoga, hatha and much more at our Rishikesh yoga ashram.